WELCOME TO FORMALS – THE BLACK-TIE EVENT PHOTOGRAPHERS. DON'T MISS OUT! BOOK ONLINE NOW! RECEIVE FANTASTIC DEALS, OFFERS AND MORE! 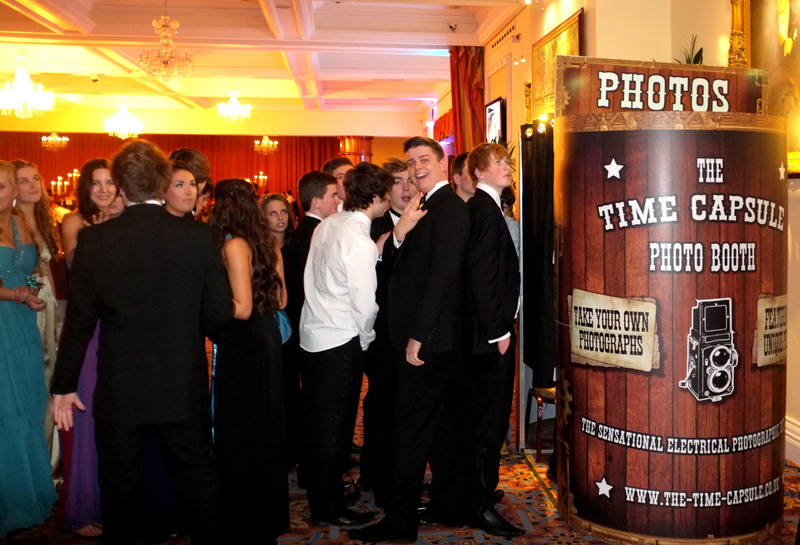 Book your formal event with us we can offer you a fantastic deal on our NEW SELFIE Station. "the ordinary photobooth is soooo yesterday". Contact us for more details. Prepaid coupons available on the night of your event. You choose your photos from our gallery at your leisure - we then print them and send them out. Photos are ordered, printed and distributed on the night of the event. We can also offer a Totally Pre Paid Formal Package for your event (150 people or more). Please email your individual requirements for an exact quote. Book your formal event with us we can offer you a fantastic deal on The Time Capsule. Contact us for more details. Please make your selection from the below to proceed.